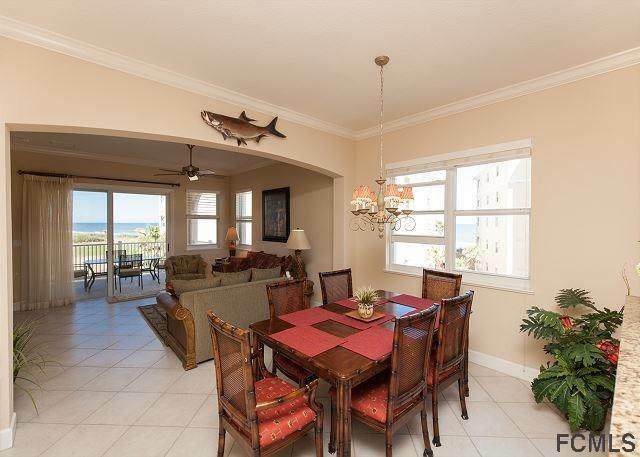 Gorgeous 4th floor signature ocean and golf view CORNER unit in Cinnamon Beach. Tons of natural light with windows spanning the entire east side of this condo. Unit 345 sports the largest floor plan in the community over 2000 sq ft!! 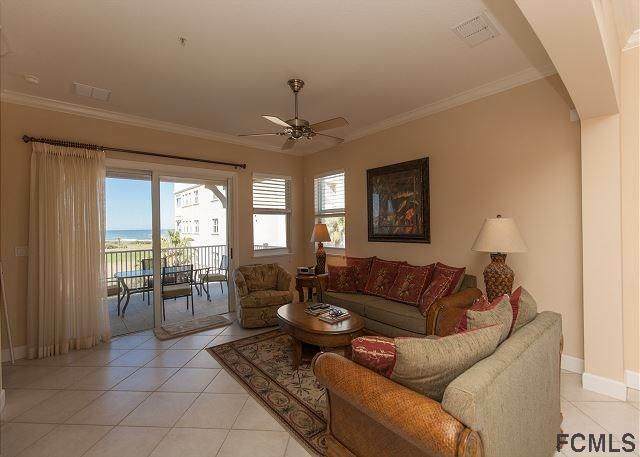 Just a short walk to the beach and amenities! Unit 345 offers rental income opportunity. Please inquire with Agent regarding Cinnamon Beach Vacations rental program!! 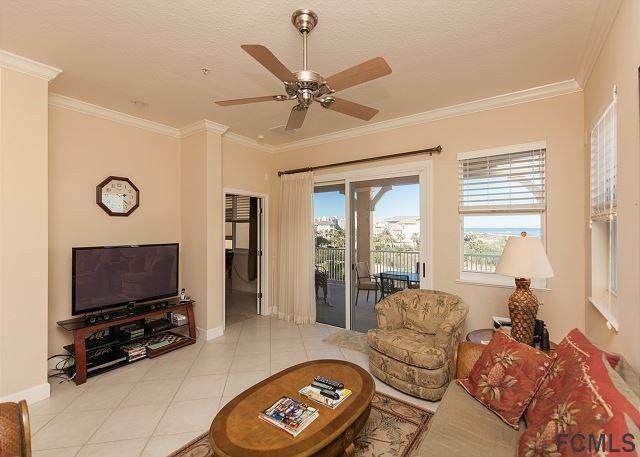 Cinnamon Beach is a privately-gated neighborhood within the exclusive community of Ocean Hammock, a tranquil coastal gem located in Palm Coast, Florida, just 20 minutes south of St. Augustine, 30 minutes north of Daytona Beach and 75 minutes east of Orlando. Featuring 2.5 miles of pristine cinnamon-colored beach, the community features a harmonious blend of magnificent Oceanfront, Ocean/Golf View & Lakeview condominiums and spectacular individual homes. 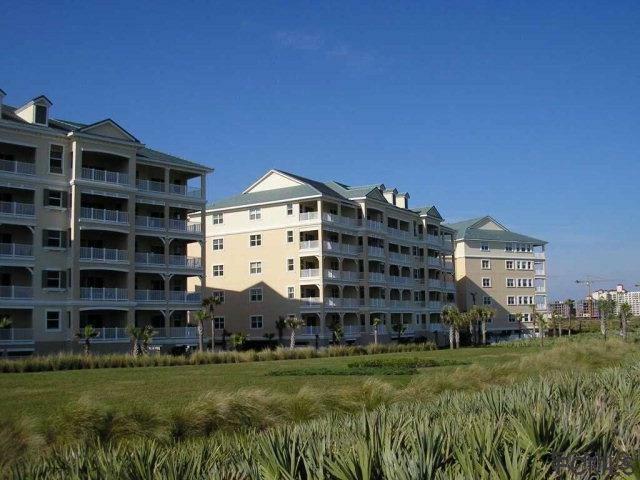 All Cinnamon Beach Vacations guests enjoy access to the community's world-class amenities.